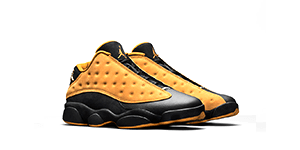 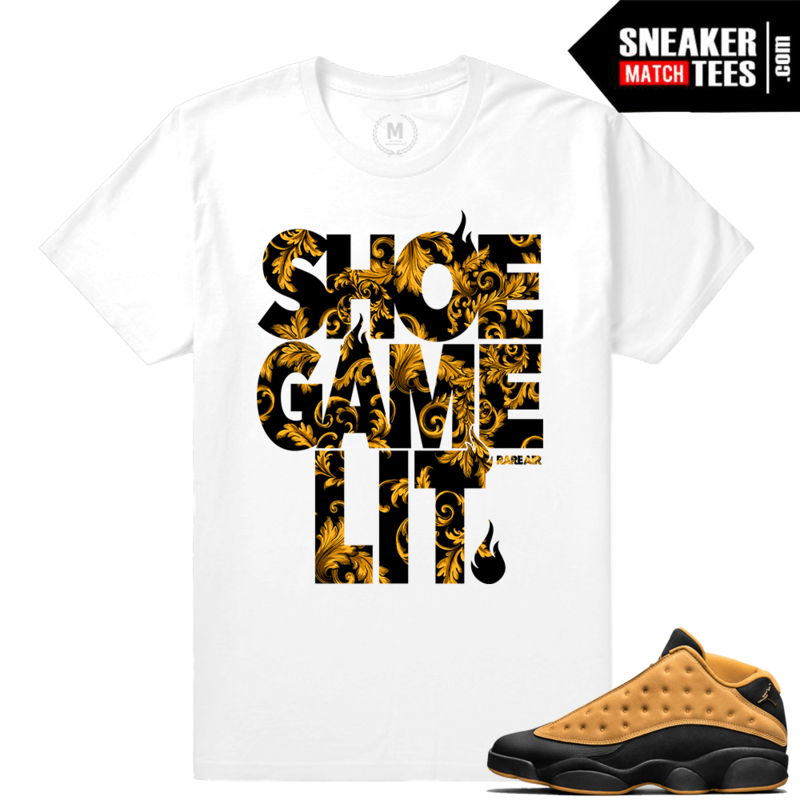 Air Jordan 13 Chutney Match Sneaker Tees. 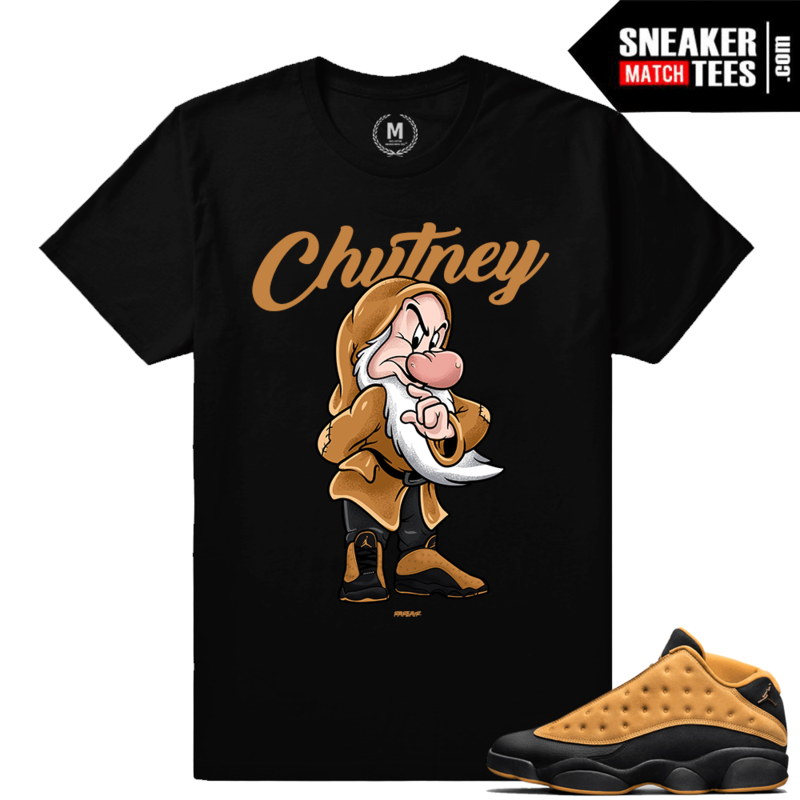 Air Jordan 13 Chutney Collection of Matching t shirts, Hoodies, Crewneck Sweaters, hats, socks and Apparel. 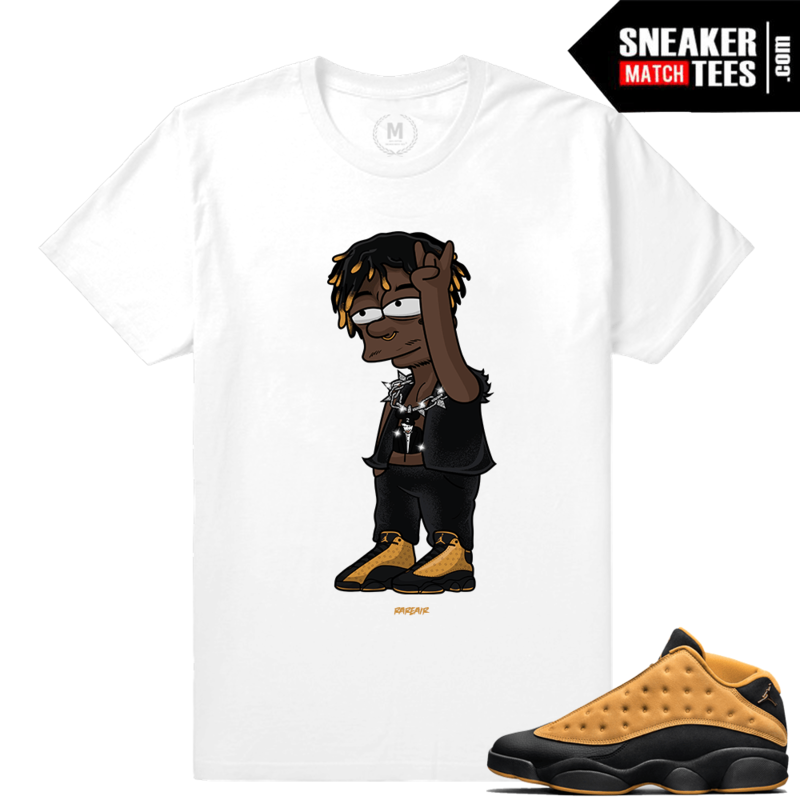 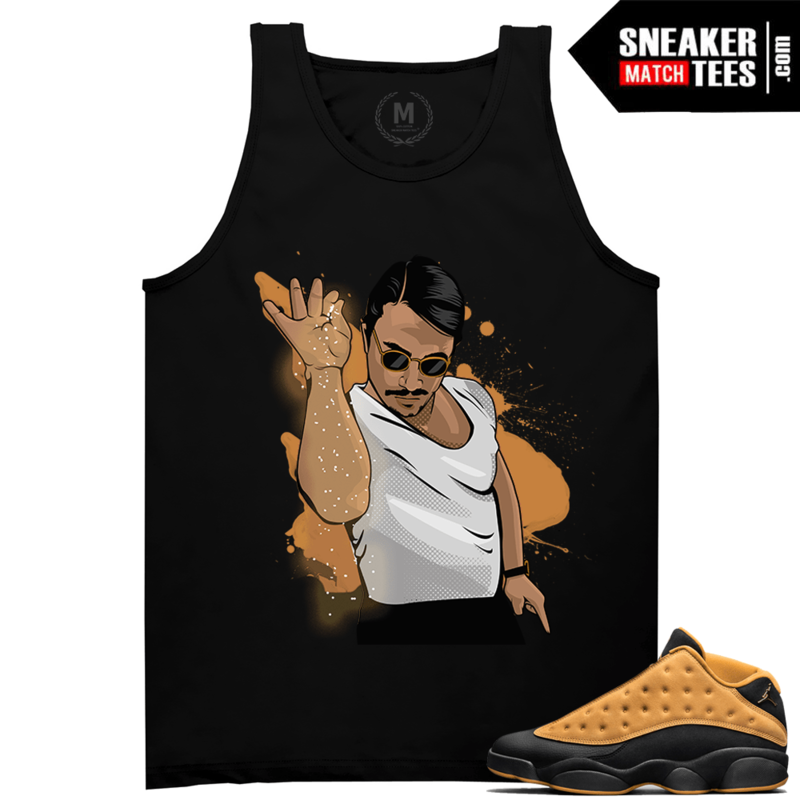 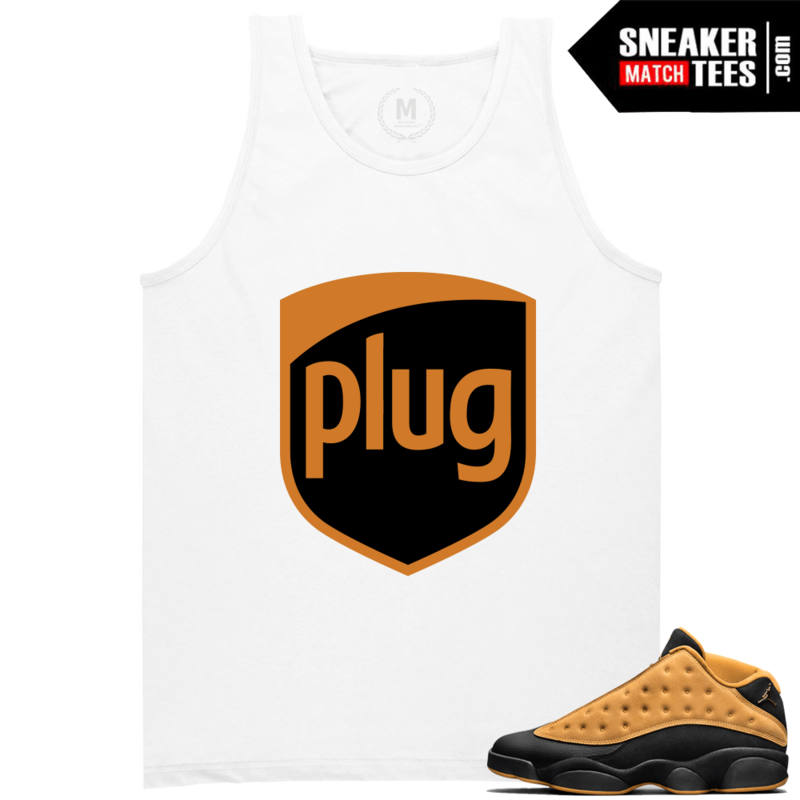 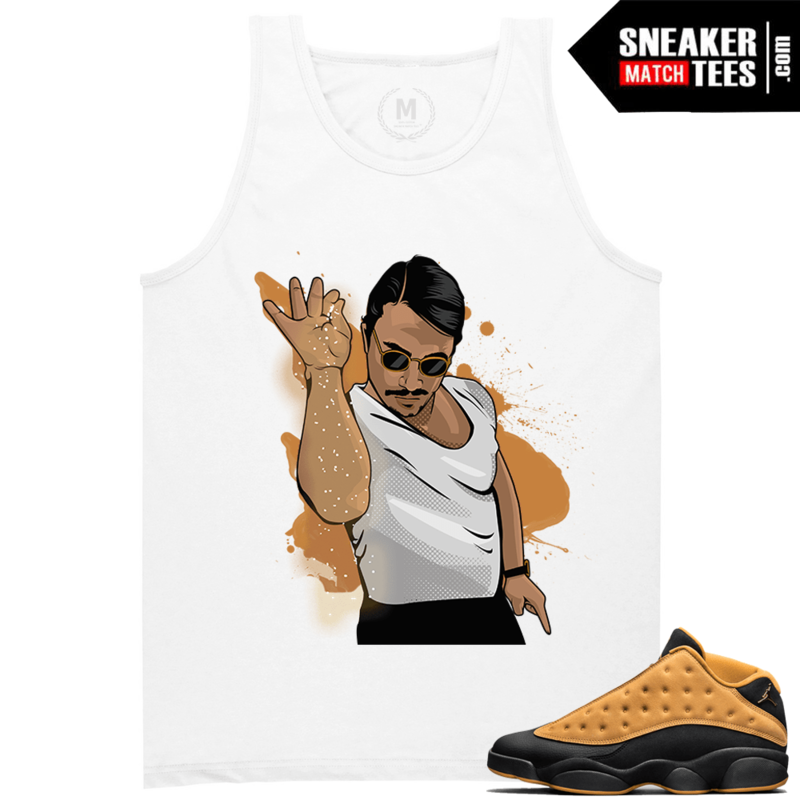 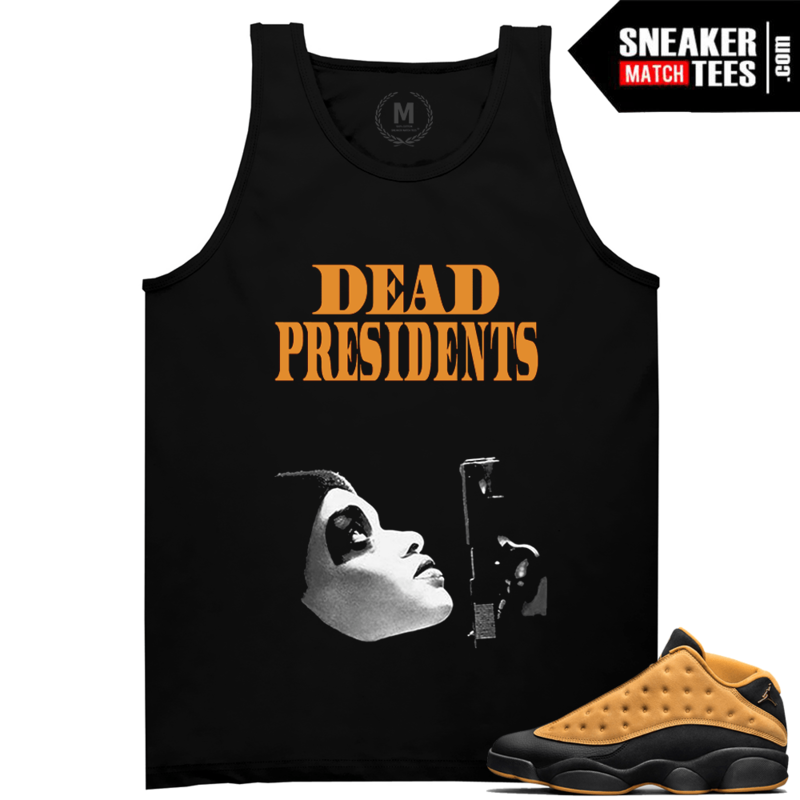 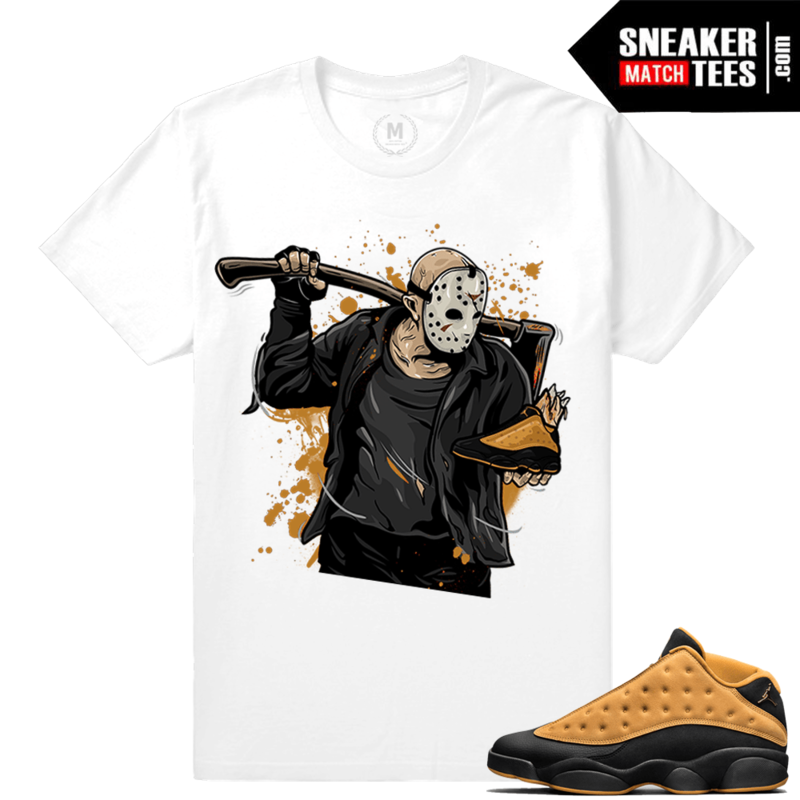 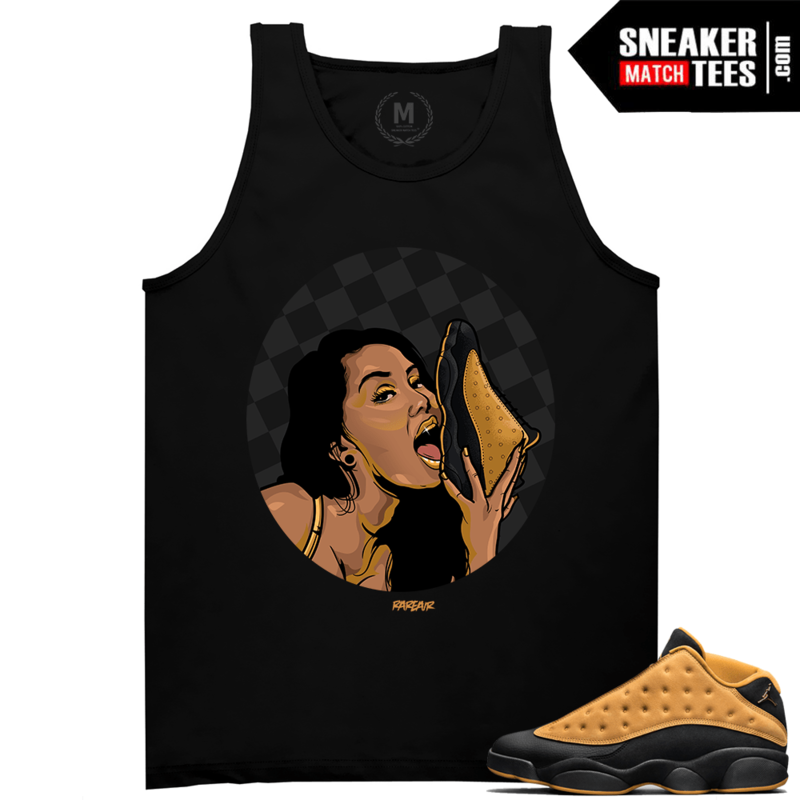 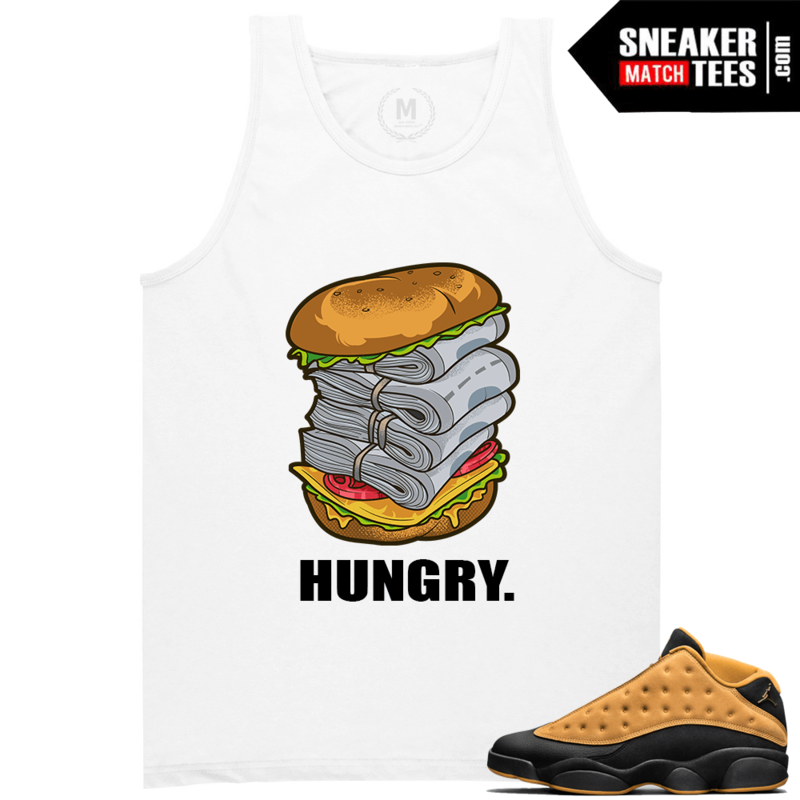 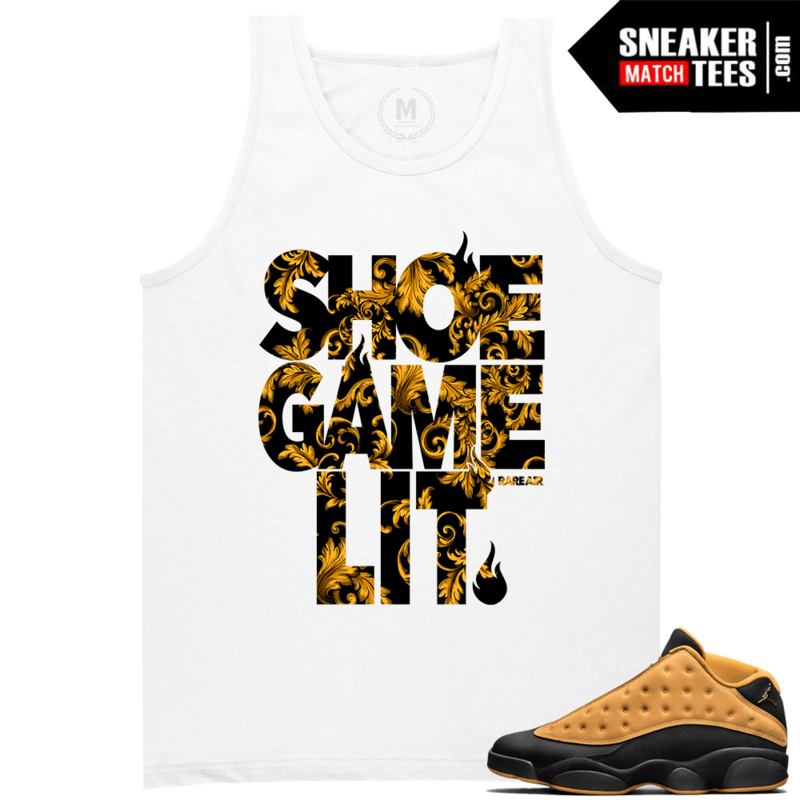 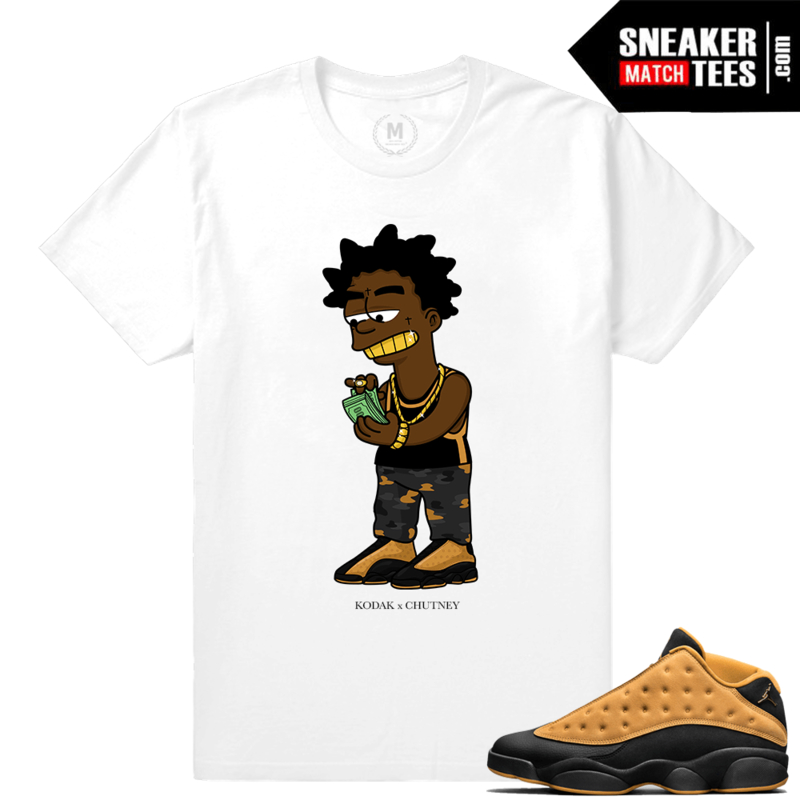 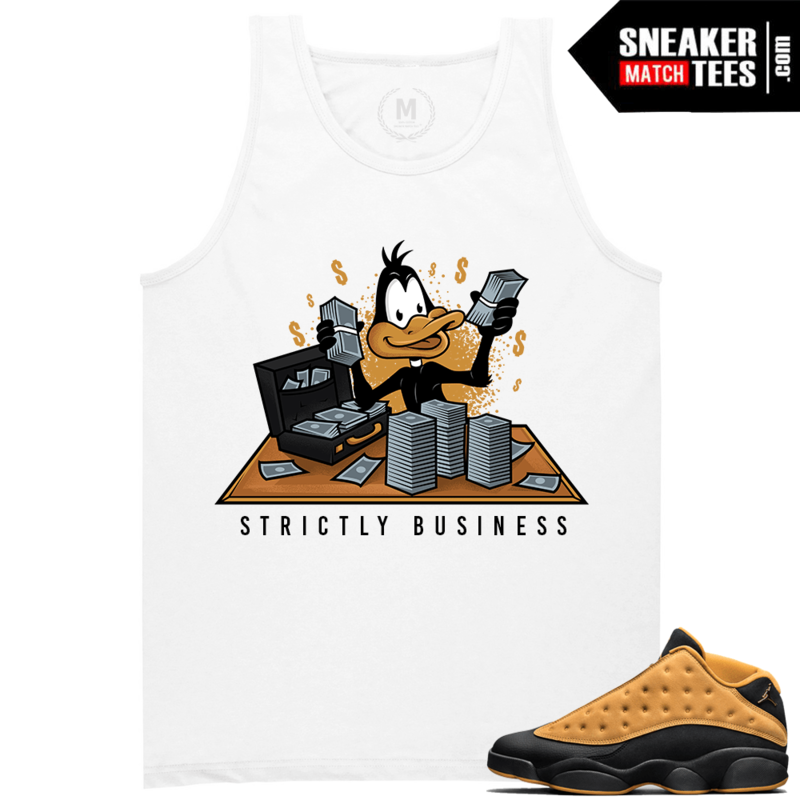 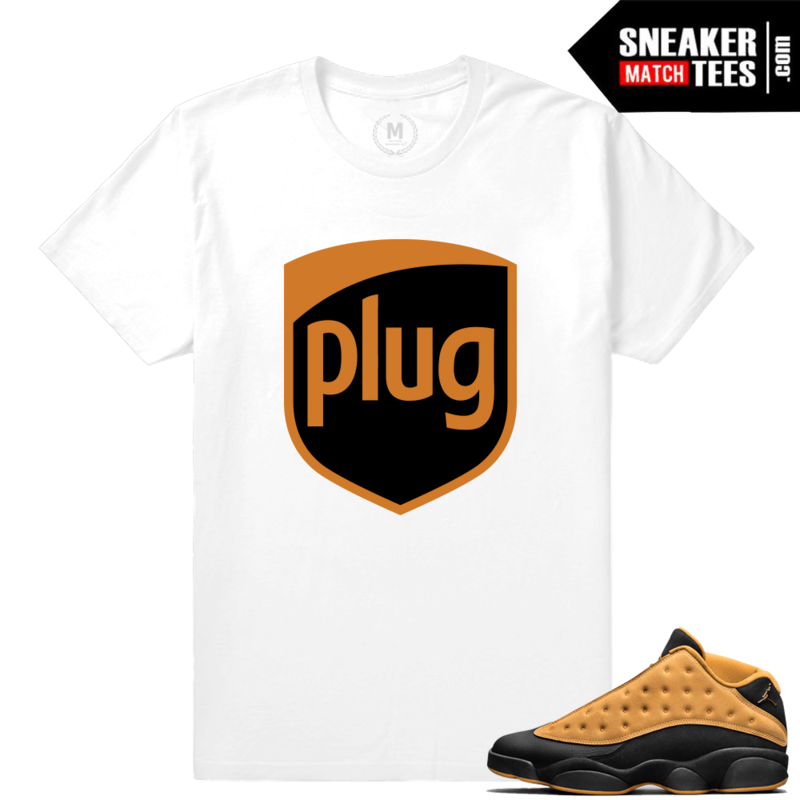 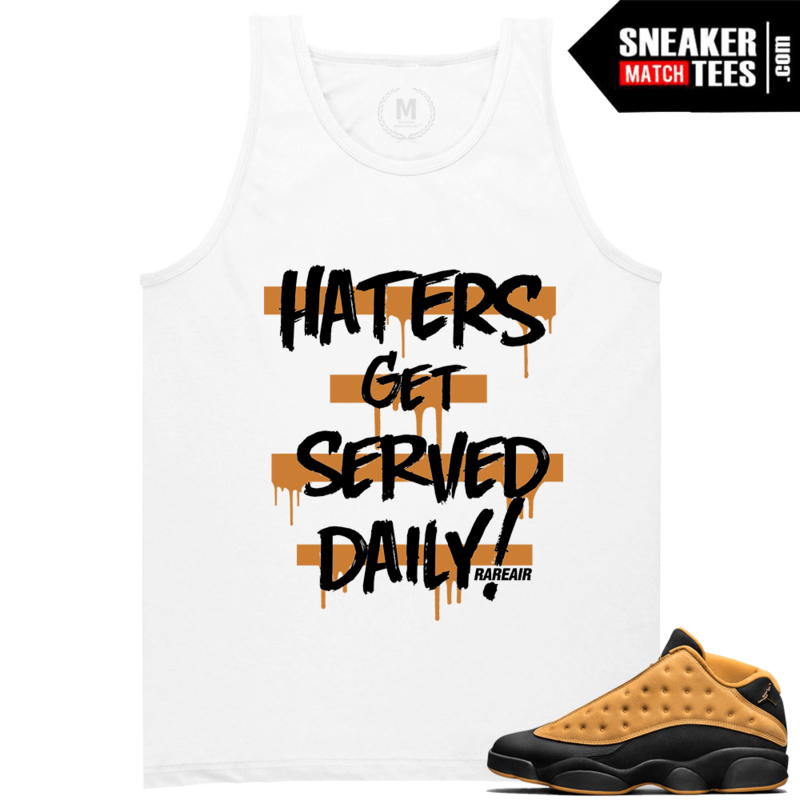 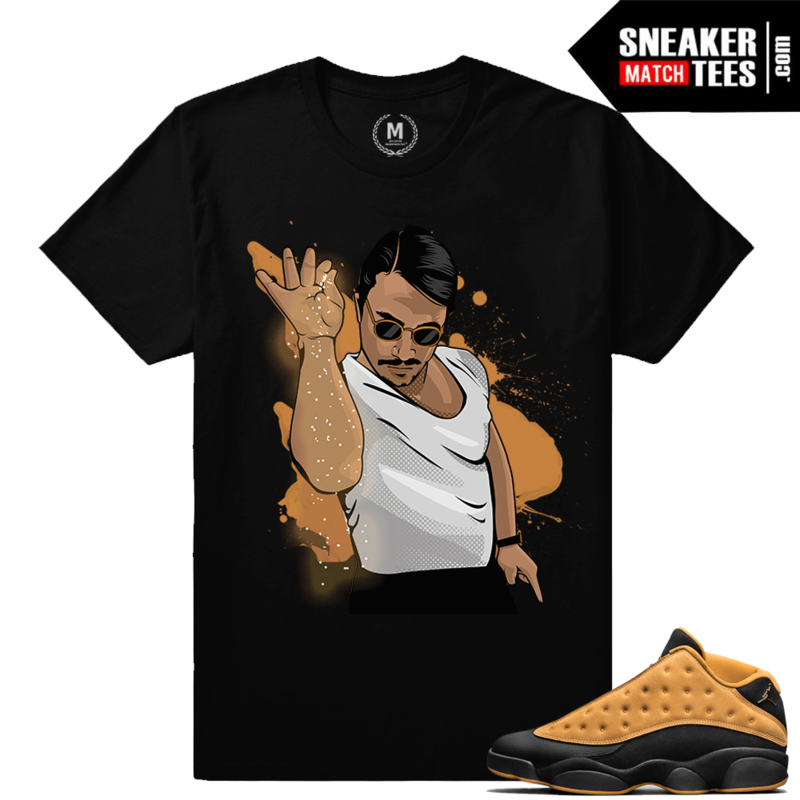 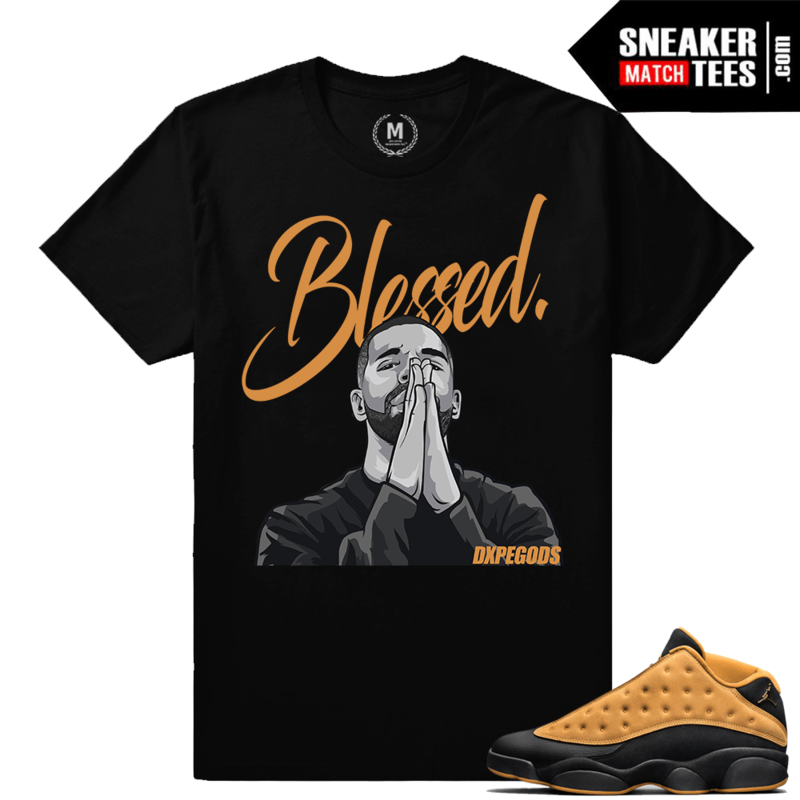 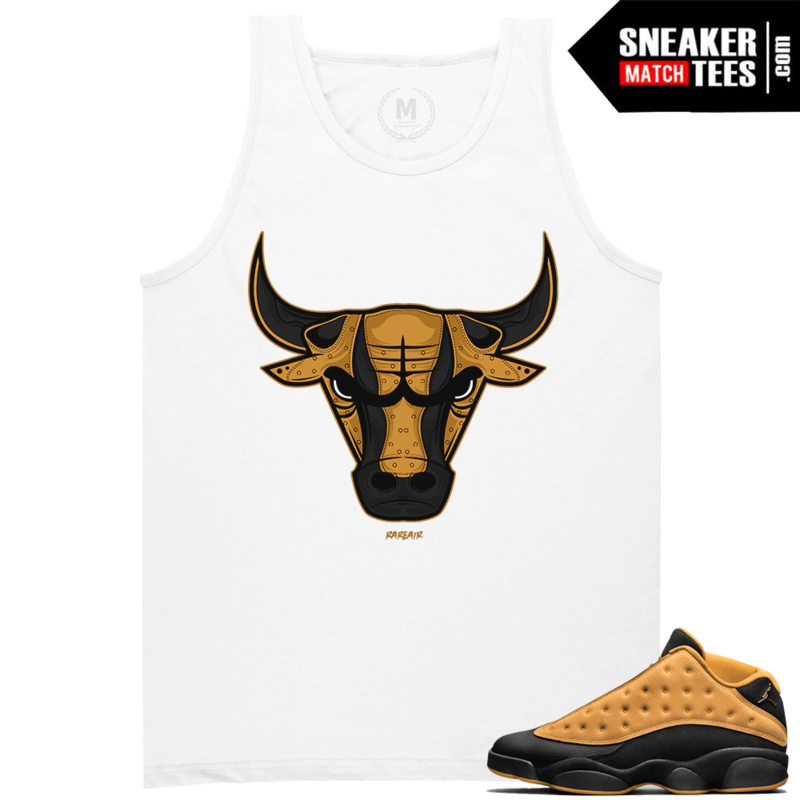 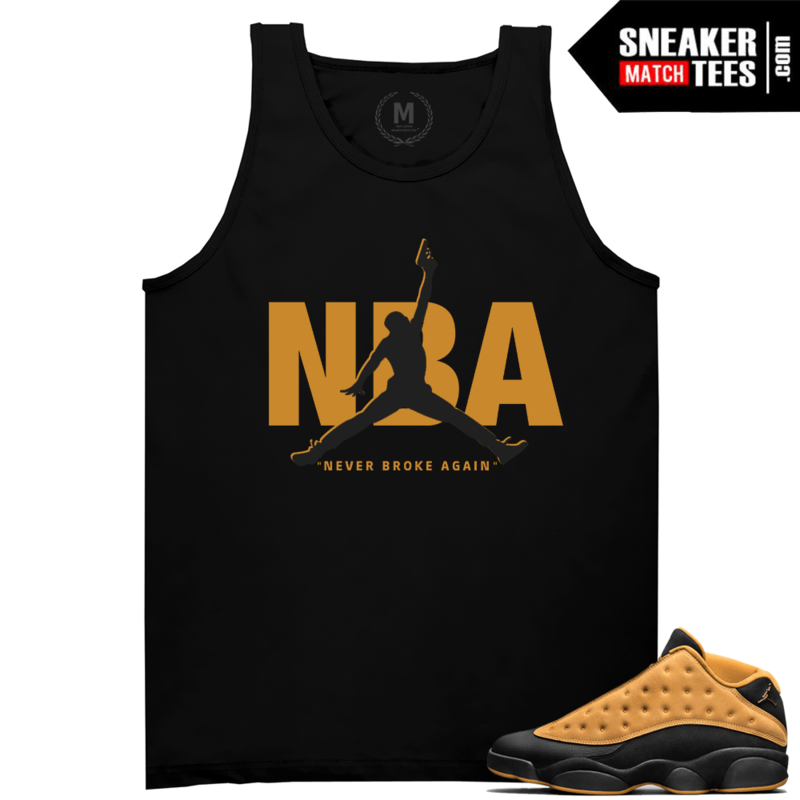 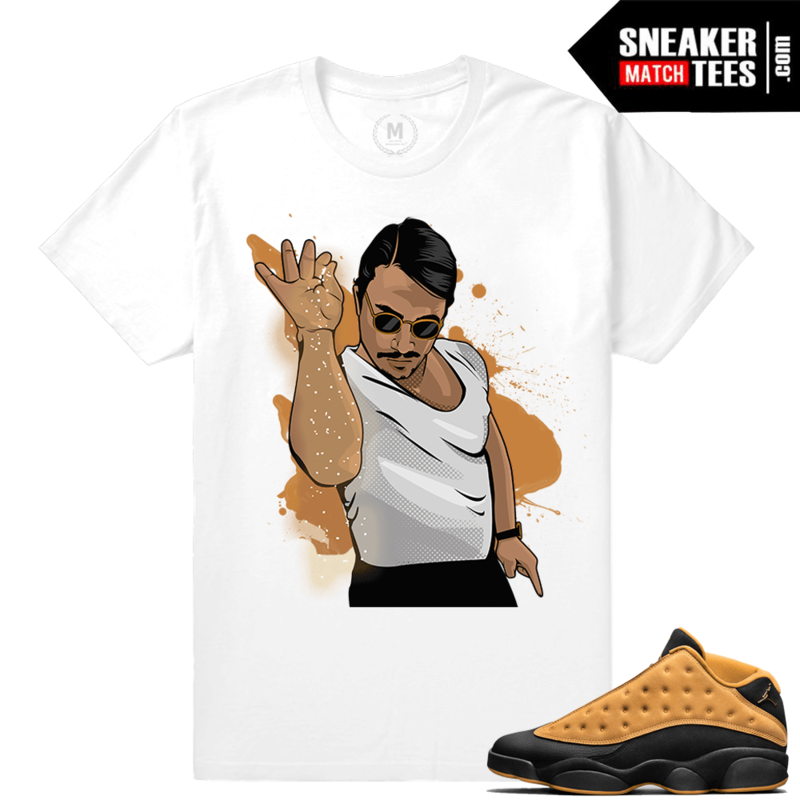 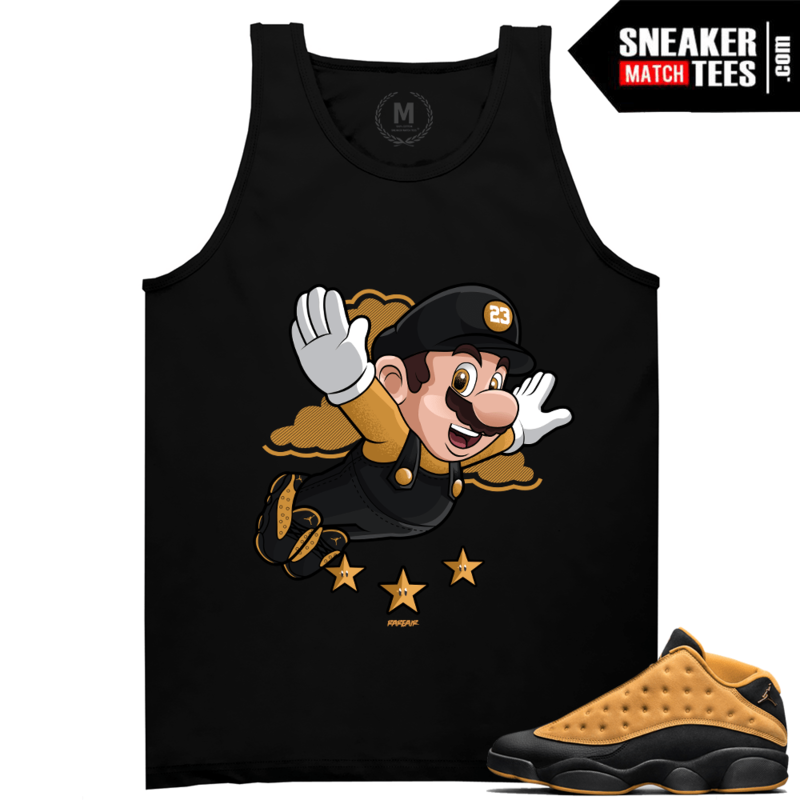 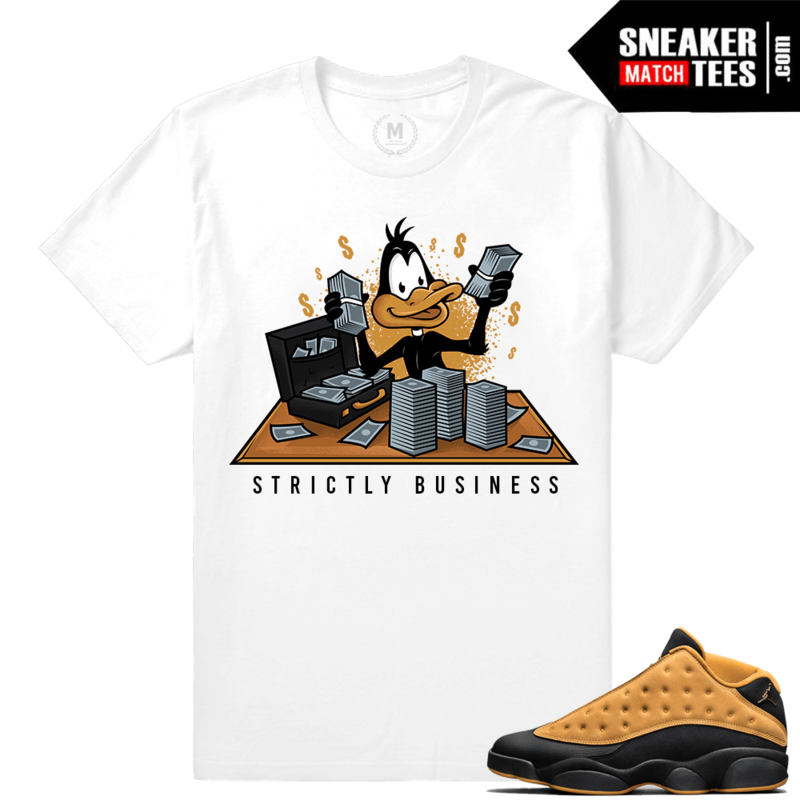 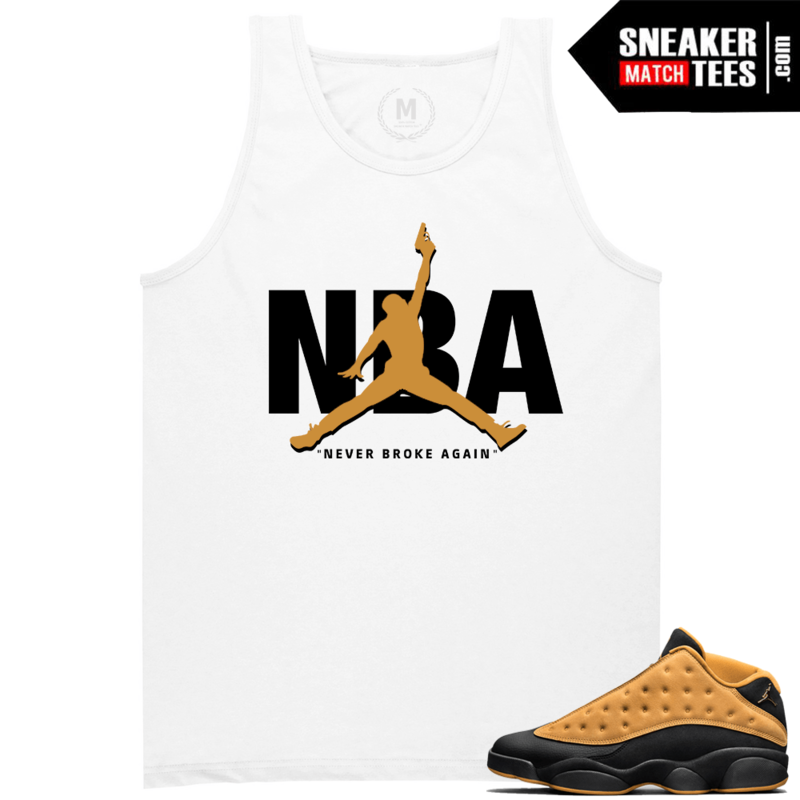 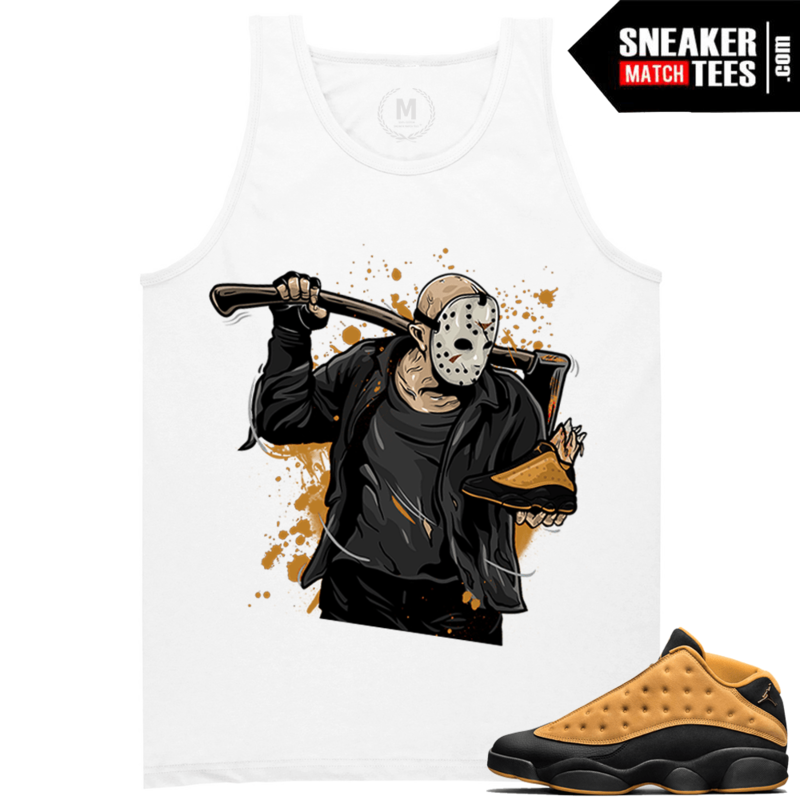 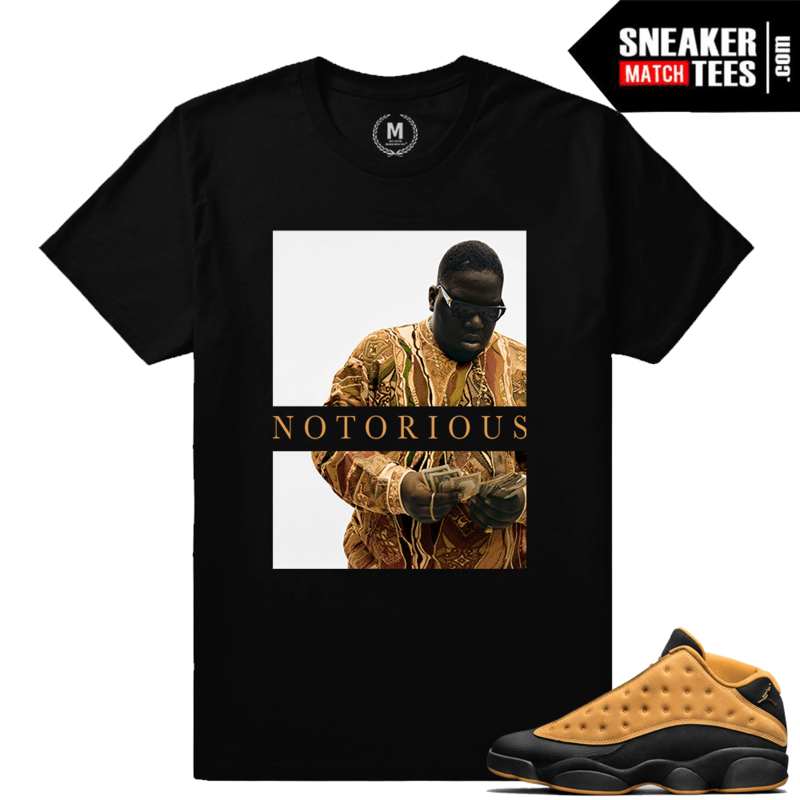 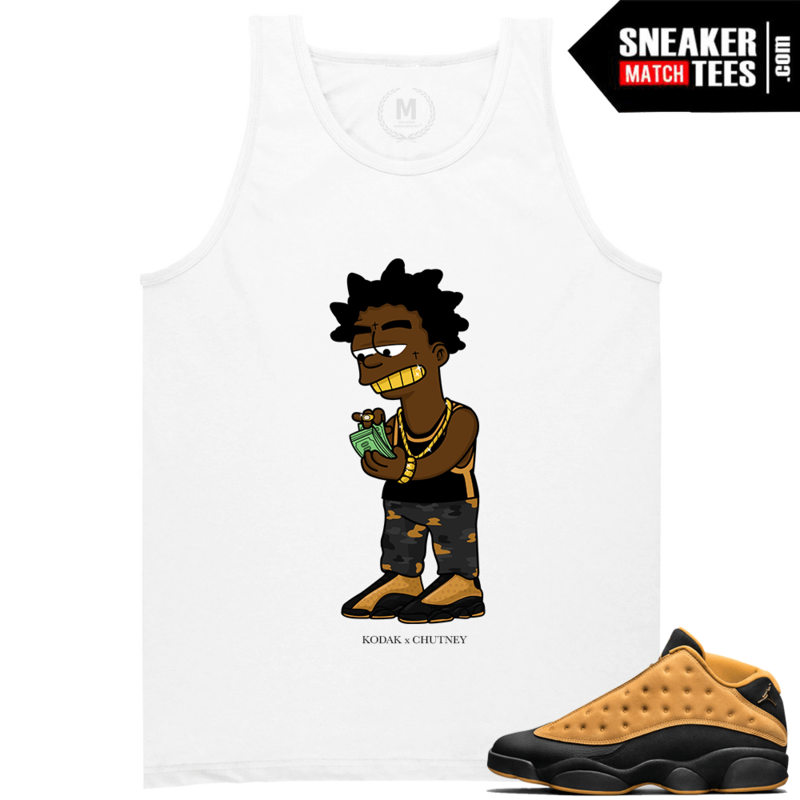 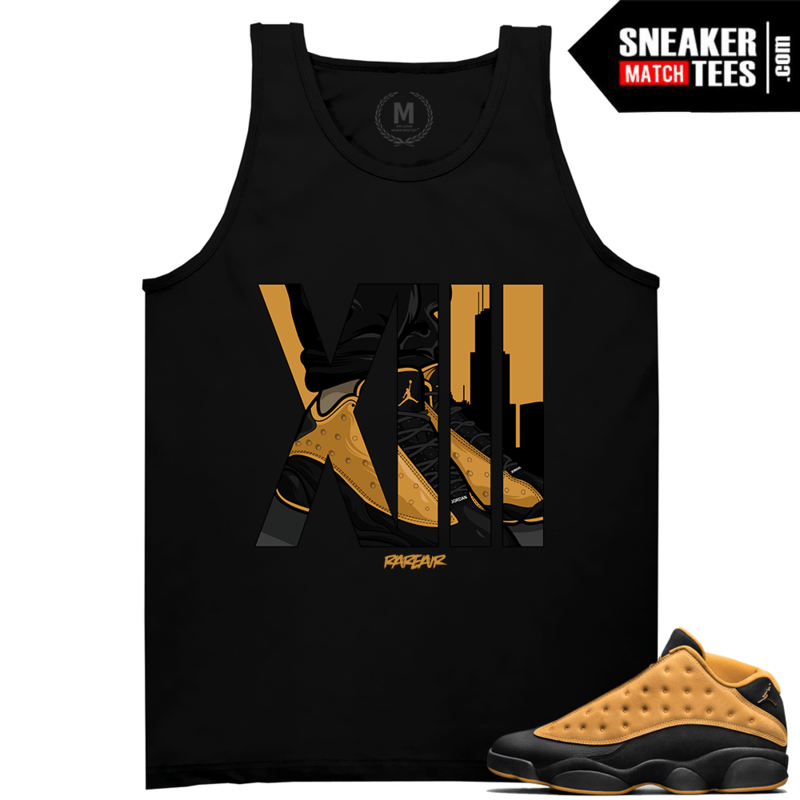 Sneaker Match Tees is the #1 online shopping destination for streetwear to match the newest jordans, retro Jordans, nikes, Yeezy and Air Jordan 13 Chutney Match Sneaker Tees. T shirts to match sneakers. Sneaker Match Tees has the best selection of t shirts to match your sneakers. We feature fashion forward high end design wear that completes your sneaker outfit.Match the OVO 12 Jordan Retros with Mens t shirts designed by the top brands in the sneaker wear game. 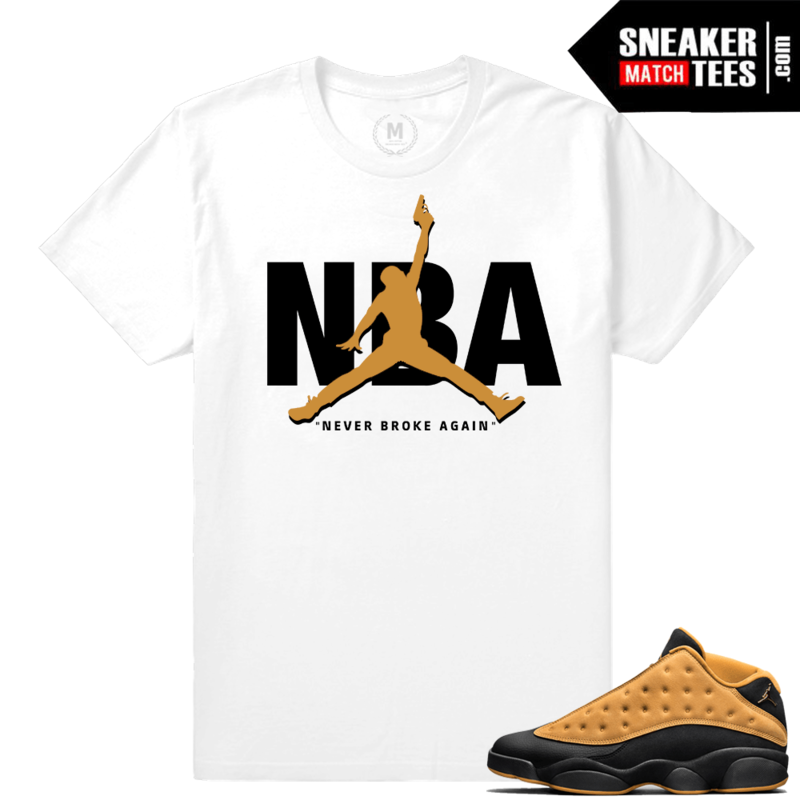 We bring the fashion forward trends for matching the latest Jordan Retros.